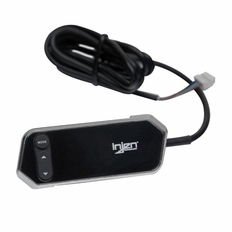 The Injen X-Pedal Pro is a simple plug-in module, which requires less than 5 minutes to install and delivers immediate, customized performance for your vehicle. Specifically, the X-Pedal Pro controls the throttle signals going into your stock ECU (Engine Control Unit), so that your vehicle instantly responds faster and accelerates swifter... or slower and more economically. The choice is yours. 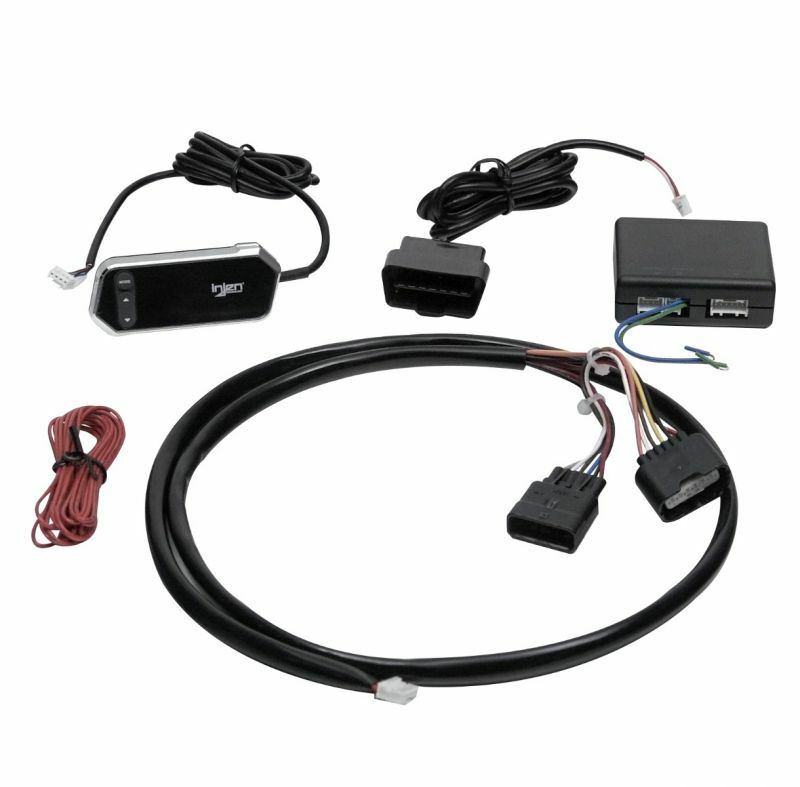 � The built-in high speed processor greatly improves throttle signal. How X-Pedal Pro Truly Works: Most vehicles today have replaced the older, traditional throttle cable with more modern ECU (engine Control Unit). What the aforementioned ECU does is, it translates the force of your foot on the accelerator pedal into electronic signals, which then tell the ETC ( Electronic Throttle Control) how much power to deliver to the wheels. This is also called a �Drive-By-Wire� system - which your vehicle manufacturer uses to deliver constant, generic performance to adjust the Drive-By-Wire into customized performance. Want some extra power to accelerate more quickly up a hill? simply press the �up� button on the X-Pedal Pro, and choose from several levels of performance enhancement. Need to save some gas as you idle through city traffic? Just click �down� button, and you�ll find plenty of room to slow things down. Simple Plugin Installation The simplicity of the X-Pedal Pro allows for one of the easiest installations you�ve ever performed. Ever programmed a TV remote control? it takes about the same amount of the time and thought. There are no wires to cut or holes to drill. It�s literally, plug and play. 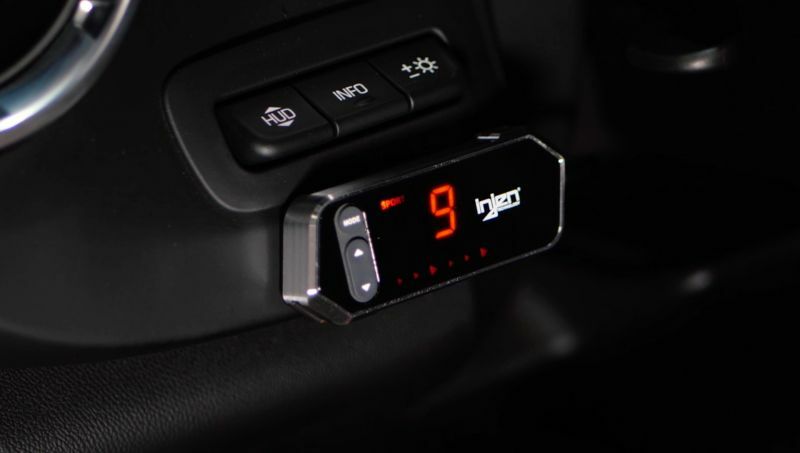 Moreover, the X-Pedal Pro will not interfere with your vehicle�s electronics, or any other performance modifications you may have made to your vehicle. The part number for this item is Injen PT0016 . Please check the applications tab before ordering to ensure your vehicle is covered.